Week 23: Avoid Summer Blogging Drain! We all know that most blog traffic is down during the Summer. Families are on vacation, moms are spending more time with their kids, and all of this is happening outside. With planning and strategic actions, you can increase your traffic and use the slower pace of Summer to make improvements on your blog. 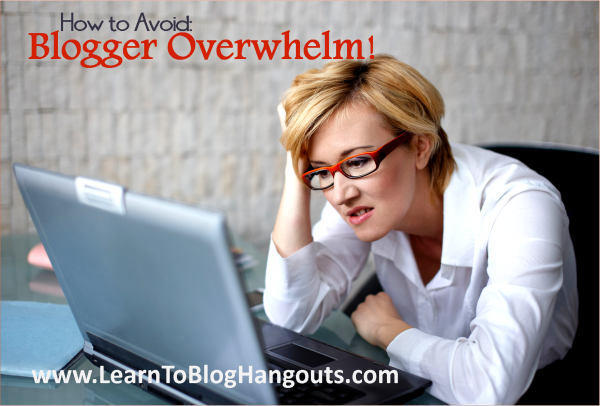 Avoid Summer Drain and Overwhelm! Everyone is out of the house and away from the computer during the summer. People are relaxing and spending time with family. You can be successful by planning ahead and are providing tips specifically to help your readers during the Summer. Before June begins, you should be planning June content to help your readers prepare for the 4th of July. The, you should be planning August content to prepare for Back to School season. But, what about July content? If you go to Target in the next couple of weeks, you will start seeing Back to School stuff. Your content needs to be out there, too. A great example of a blogger who capitalized on and a met a Summer need is Tiffany King of Eat at Home Cooks. Before Summer began, she asked participants in her linky part if she could feature their recipe on her site – her idea turned into a series of 75 days of crockpot recipes. She met a Summer need! Increases Google Authorship, domain authority, SEO ranking, etc. Readers need to be shown the same information repeatedly to encourage them to try it. New readers may have never seen your most popular posts. Look at your Analytics. You are likely getting more new traffic than returning traffic. If they just started following you, they don’t know about your old content. You must promote it to them. Any groups you are a member of, ask if you can guest post on your topic of expertise. Other bloggers are your audience during the summer. Create content that helps them. Comment on other blogs (x number every day or x number of minutes/day). 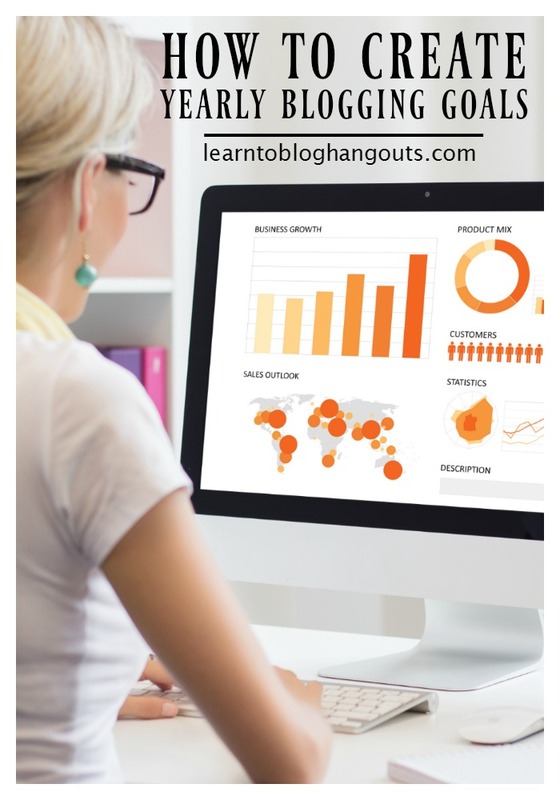 Watch the hangout on using commenting to grow traffic. Make a list of blogs that fit your niche, especially if they have CommentLuv enabled (ex. 10). Start today, even if it’s only 5 blog comments today and 5 blog comments tomorrow. This should take no more than 15-20 minutes. That’s 25 blogs, comments, and links in each week (5×5). Find a pin with a lot of repins (search on Pinterest or Check Webmaster Tools) and repin it. Send that pin’s URL to your tribe and ask them to repin it. Create a new image and promote an old post again (share it in all social media channels). If you make changes (about 30-35% of the beginning) to a post and save it (“Update”), Google will reindex it. You need to have content on your site about seasonal events 4-6 weeks before the date. Use your Editorial Calendar to plan for fall, Back to School, printables, etc. If you need ideas, review last year’s content and search Pinterest. Then promote it during the season. Closer to the date of the event, create a roundup of the content you created and/or create new content for last minute Halloween costume ideas. If you feel like throwing in the towel and need some encouragement, start watching the video at 47:35. Crystal has some very encouraging words for you. « Reach Your Blog Goals In Just 12 Weeks!